You are cordially invited to celebrate a bright tradition of over 50 years. Join us for an evening of cocktails and dinner followed by a live auction and dancing with an awe-inspiring bay view! Proceeds benefit Angel Island Conservancy and Angel Island State Park. There are a limited number of tickets so grab yours while you can! 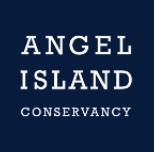 Angel Island Conservancy works in partnership with Angel Island State Park to raise funds and develop programs for a local treasure that has something for everyone. We do this with our community for our community. Whether we’re offering a Scholarship Program funding visits for underserved students or implementing an Interpretation Master Plan, we want to work with you to elevate Angel Island to a Bay Area must-see destination. Don’t forget to check us out on Facebook too! It’s a great way to see what activities we are involved with, and get the latest news about our work on the island. Lidia Franco is a host of exceptional ability. Studies show that a vast majority of guests attending events by Lidia have been known to leave more elated than visitors to Santa's Workshop, The Lost of Continent of Atlantis, and the Fountain of Youth. 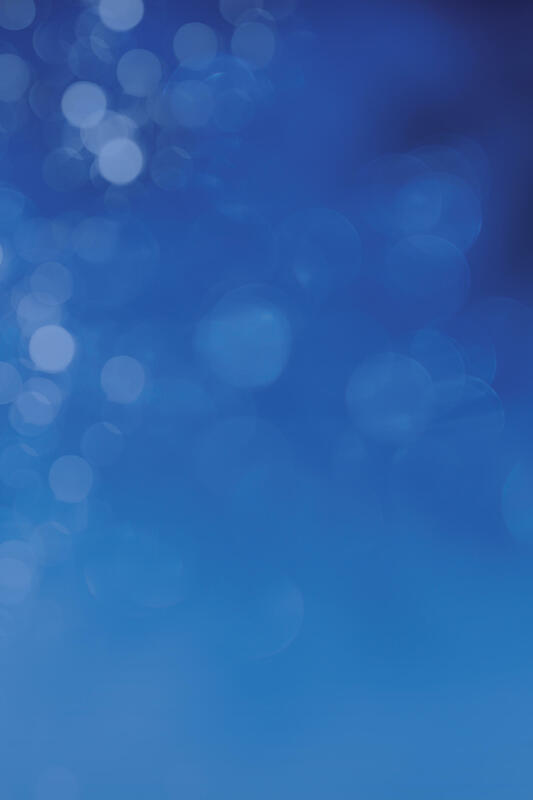 Unable to attend our Angel Lights fundraiser this year? Or looking for a unique gift opportunity to honor special friends and family? Adopt an Angel Light! Throughout the month of December, the Angel Lights shine from the top of Angel Island. A tradition that started over 50 years ago as a single memorial light has grown in recent years creating a heartwarming glow for all the Bay Area to enjoy. The proceeds help fund the work of the Angel Island Conservancy.